Our solution for protecting against DDoS attacks, called DDoS Protector, will be deployed experimentally in the NIX.CZ interconnection node as part of the FENIX security project. Project members will be able to verify that their networks are protected, as is the data flowing through the NIX.CZ node. 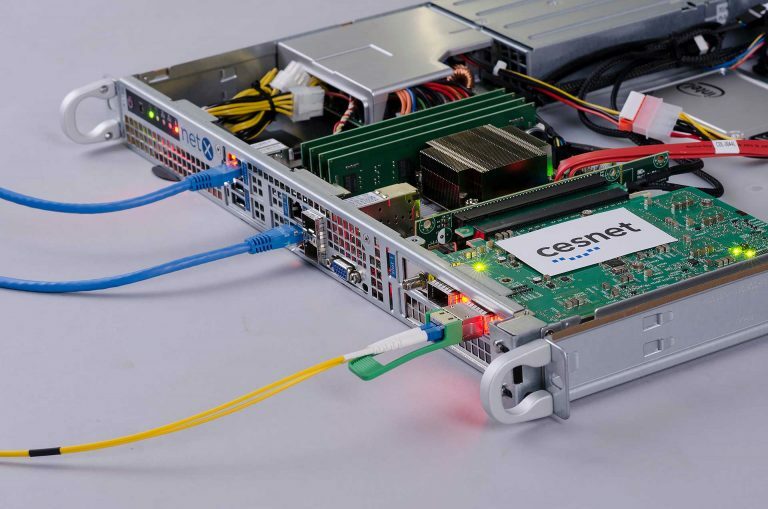 CESNET developers will then gain experience from deploying DDoS Protector in a world-class interconnection environment. Read more detail in our press release.